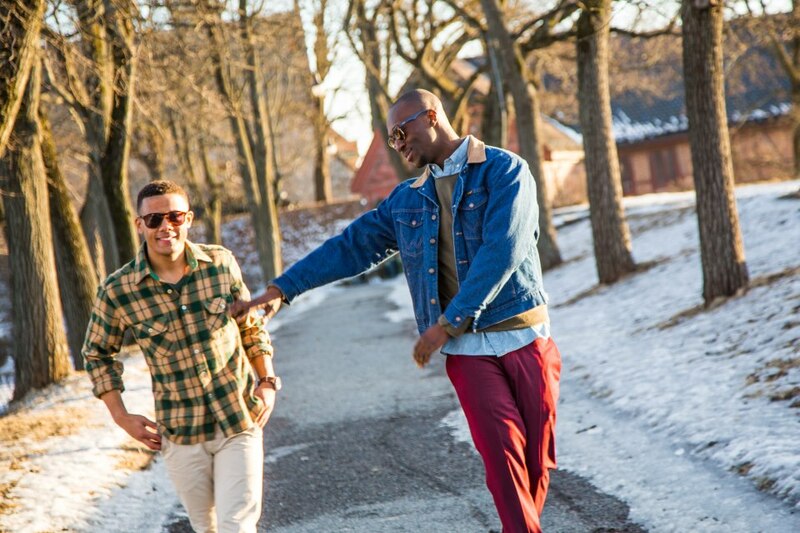 Nico & Vinz have worked with Soulshock & Karlin for their upcoming album. The Danish hitmakers have helmed a large number of successful songs, including Whitney Houston’s “Heartbreak Hotel” [Arista], Jojo’s “Leave (Get Out)” [Blackground] and Toni Braxton’s “I Love Me Some Him” [LaFace]. Their extensive songwriting and production resume includes further works with Monica (“Before You Walk Out of My Life”), Keyshia Cole (“Fallin’ Out”), Craig David (“Rise & Fall”) and Kelly Rowland (“Still in Love With My Ex”). Meanwhile, Nico & Vinz are expected to release their next studio collection later this year through Warner Music Group imprint Warner Bros Records. The still-untitled project is preceded by lead single “That’s How You Know,” which features vocals from rapper Kid Ink and label mate Bebe Rexha. For the follow-up to 2014’s “Black Star Elephant,” Nico & Vinz have also teamed up with Pharrell (Beyonce, Alicia Keys), RedOne (Ciara, Jennifer Lopez), Warren “Oak” Felder (Usher, Chris Brown) and Charlie Puth (Fergie, Trey Songz). Listen to the audio clip for “That’s How You Know” below. Kimbra has premiered the music video for her new single online. 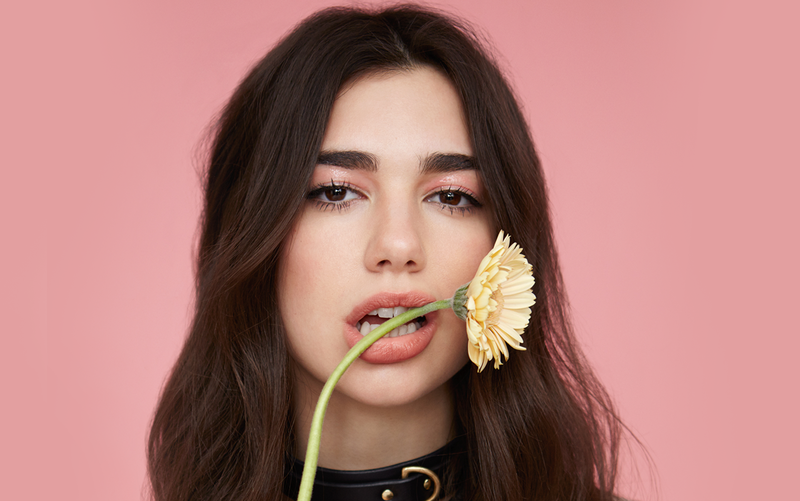 The New Zealand singer/songwriter posted the visual clip for “Goldmine” to her official YouTube channel on Wednesday (July 15, 2015). “Goldmine” was co-written by Fraser T. Smith, whose other credits include Sam Smith (“Not in that Way”), Adele (“Set Fire to the Rain”), Britney Spears (“Trouble for Me”) and Ellie Goulding (“Hearts Without Chains”). Production duties were handled by Rich Costey (Santigold, Foster the People), John Hill (Shakira, Charli XCX), Alexander “Al Shux” Shuckburgh (Leona Lewis, Emeli Sande) and Mark “M-Phazes” Landon (Eminem, Keyshia Cole). Kimbra’s latest album “The Golden Echo” – featuring previous promotional cuts “90s Music” and “Miracle” – is now available for download via iTunes in partnership with Warner Bros Records. Watch the music video for “Goldmine” below. 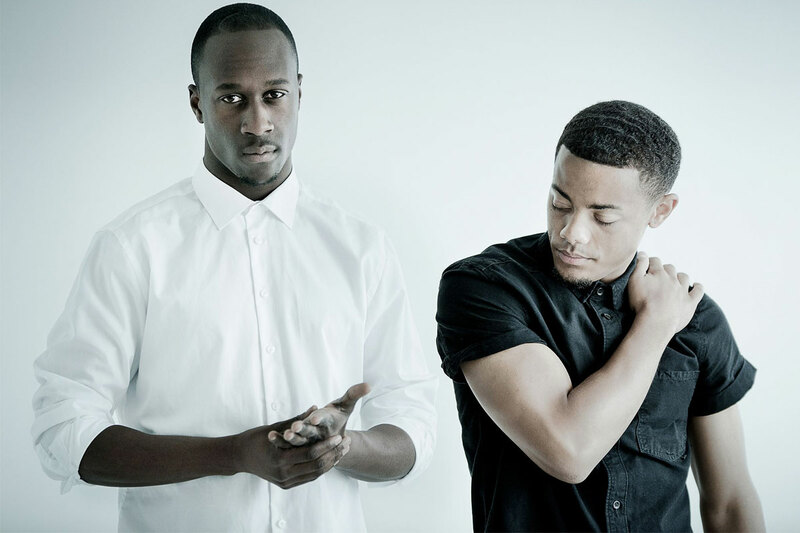 Nico & Vinz have debuted their new single online. 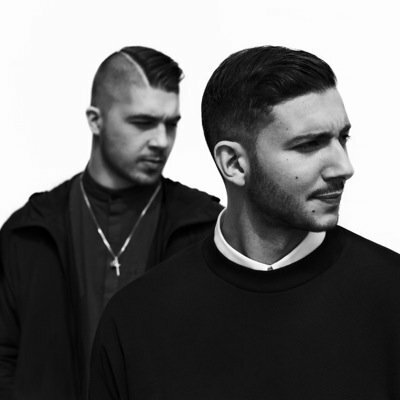 The Norwegian duo posted the audio clip for “That’s How You Know” – featuring Kid Ink and Bebe Rexha – to their YouTube channel on Friday (July 10, 2015). “That’s How You Know” was co-written by Julia Michaels, whose recent credits include Selena Gomez’s “Good for You” [Interscope Records], Kelly Clarkson’s “War Paint” [RCA Records] and Rita Ora’s “Poison” [Columbia Records]. Production duties were handled by Warren Felder, who is also responsible for Usher’s “Good Kisser” [RCA Records], Jason Derulo’s “Trade Hearts” [Warner Bros Records] and Tamia’s “Sandwich and a Soda” [Def Jam Recordings]. Nico and Vinz’s next album and follow-up to 2014’s “Black Star Elephant” is expected to be released later this year through Warner Bros Records. The still-untitled project features further contributions from Pharrell Williams (Ciara, Alicia Keys), Stacy Barthe (Rihanna, Katy Perry), Charlie Puth (Meghan Trainor, CeeLo Green) and The Stereotypes (Miguel, John Legend).